Lonely Planet has named Australia’s Red Centre as one of the hottest destinations to visit in 2019. Lonely Planet’s 14th annual Best in Travel awards predicts the world’s hottest destinations, experiences and travel trends. 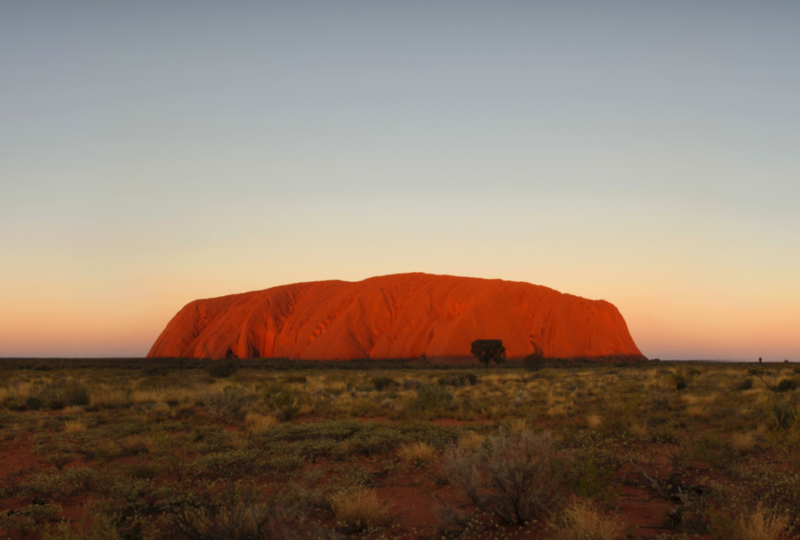 It ranks The Red Centre, Australia at number 4 on the book’s list of Top 10 Regions 2019. The Red Centre is fantastic for families. 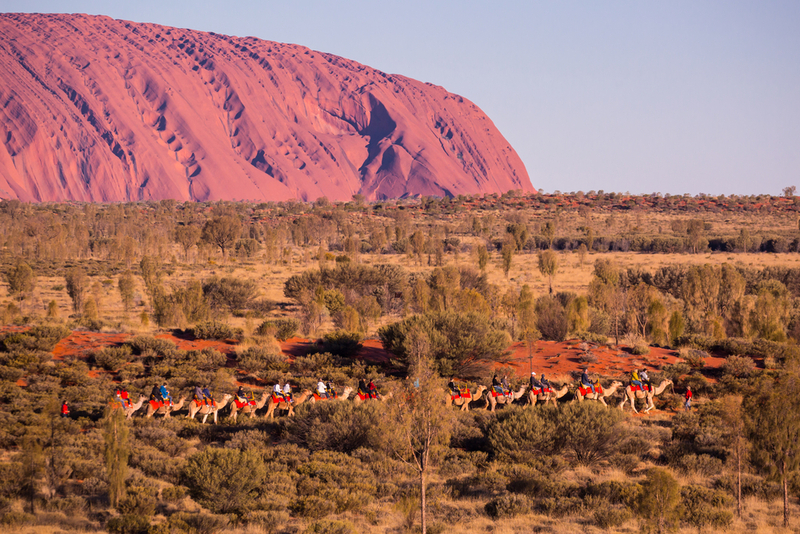 You can ride a camel around Uluru, take a balloon flight over the scrub and immerse yourself in the world’s oldest culture. Click here to find out the best things to do with a family in the Northern Territory. The Northern Territory also features on another of the book’s top 10 lists for 2019. Litchfield National Park was number three on the list of the best new openings. 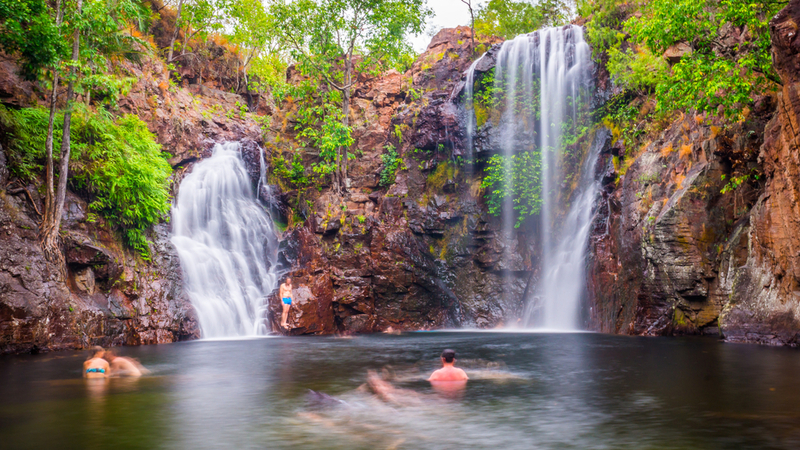 “The most visited park in Australia’s Top End, Litchfield is about to undergo extensive improvements to make it even more attractive to visitors seeking adventure. In total, there will be five new swimming spots, at least three new campgrounds and new routes for both mountain biking and 4WDs,” Lonely Planet says. Darwin’s Royal Flying Doctor Service attraction is highlighted in the book’s “Top Trends” feature on “Augmented Attractions”, while Queensland’s Electric Super Highway is showcased as one the “The Great Places for Electric Road-Tripping”. Each year, Lonely Planet’s Best in Travel lists start with nominations from Lonely Planet’s vast community of editors, researchers, locals and influencers, and ultimately are decided and ranked by a panel of judges. The outcome is an eclectic list of destinations with unique, compelling and topical reasons to visit in the year ahead – as well as underlying travel trends to look for. Lonely Planet named Sri Lanka as the top country to visit in 2019. 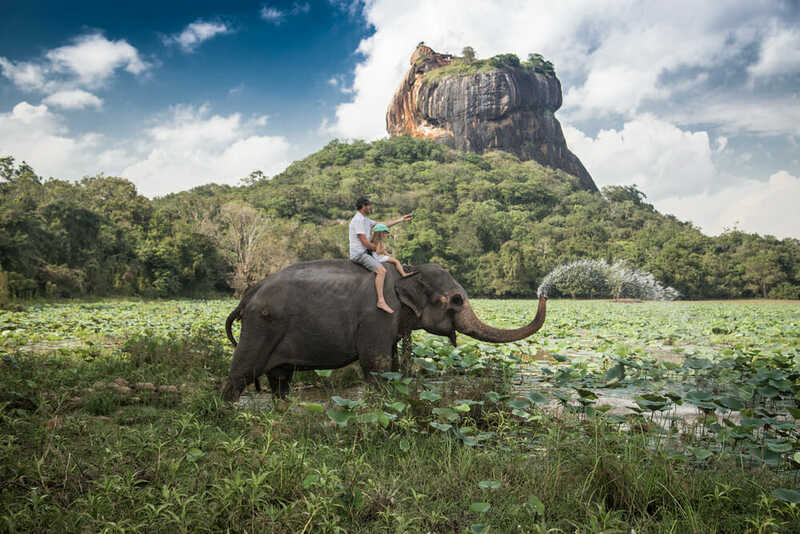 Sri Lanka has plenty to offer adventurous families – gorgeous beaches, ancient temples and loads of tea. These are the top ten countries to visit as named by Lonely Planet. 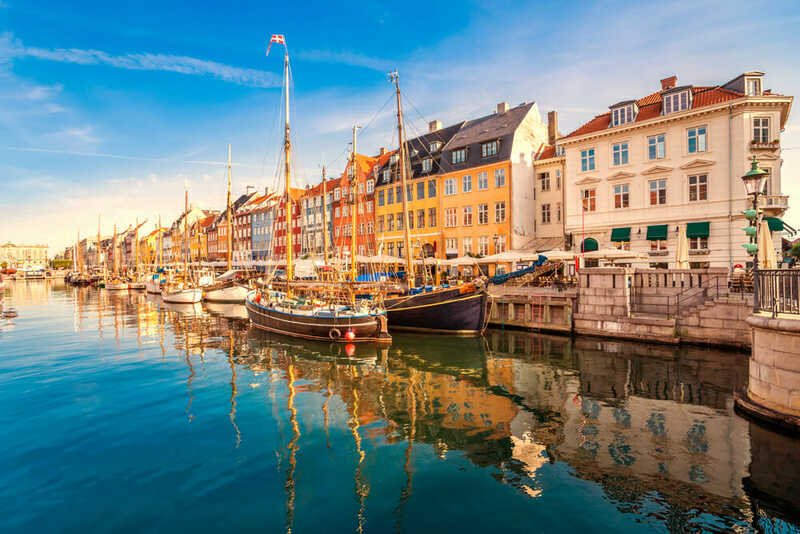 Copenhagen took the top spot in the list of the best cities to visit in 2019. Two US cities also made the list – Miami Florida and Seattle. If you’re looking for a destination that is easy on the wallet – Lonely Planet has also made a list of the best value destinations in 2019. These are the places where your dollar will stretch a little further. The Maldives was a surprise entrant on this list. 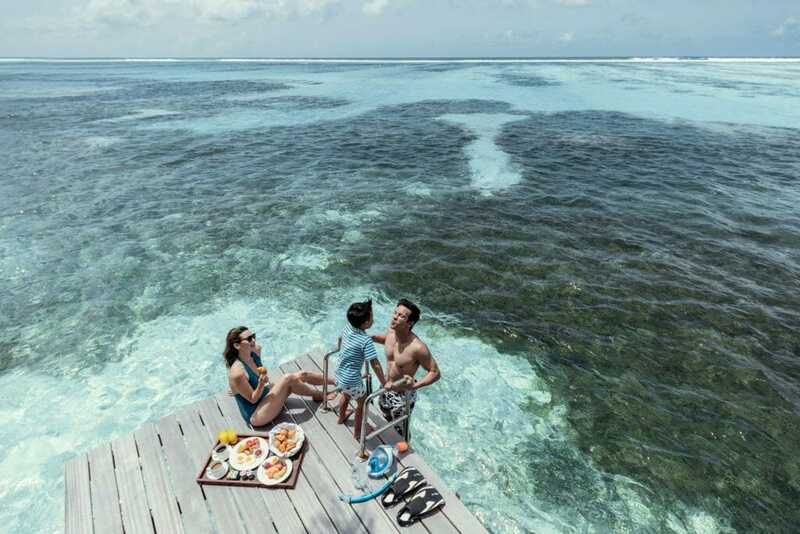 We have noted a growth in the number of package holiday deals to the Maldives. This is driving prices down and making this beautiful nation more affordable for families. Take a look at this incredible Maldives deal. These are the top budget destinations for 2019.